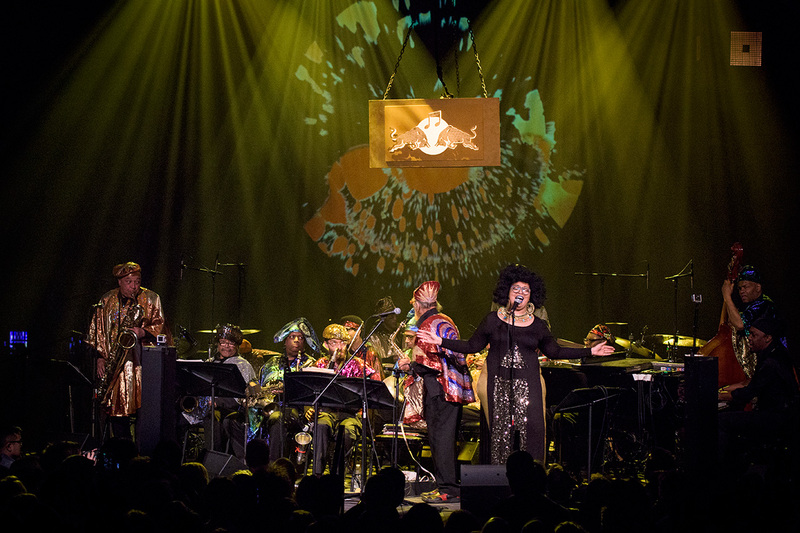 The Mill created an experimental visual installation for Red Bull Music Academy that collaborated with live performances by three generations of trailblazing jazz artists for "A Night of Spiritual Jazz" with Kamasi Washington, Pharoah Sanders and the Sun Ra Arkestra. 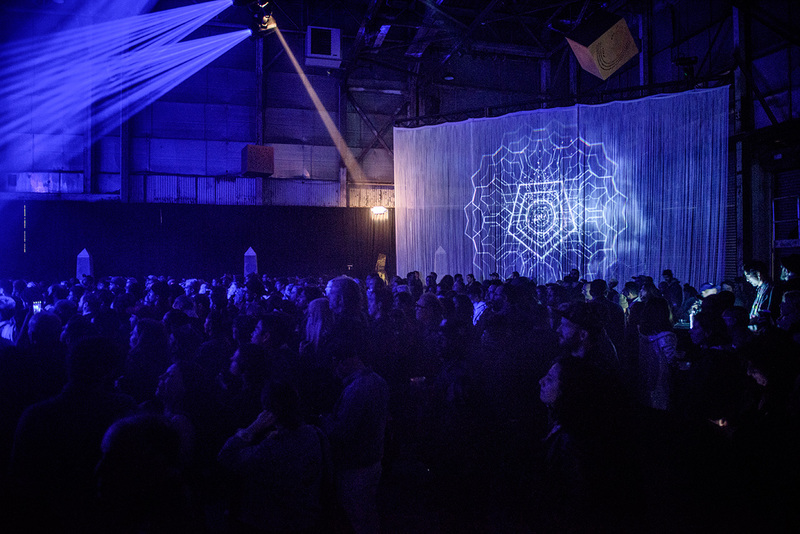 Led by Rama Allen, ECD at The Mill in NY, the installation blended the past, present, analog and digital by combining a live performed liquid light show and generative art software driven by the musician’s audio input. Rama comments, “I wanted it to feel like the saxophonist was “breathing into existence” a new graphic language, like sacred geometry speech bubbles or the puffy eruptions of the caterpillar from Alice in Wonderland. It was based on my initial question to myself “What does the visual language of spiritual jazz LOOK like?" Inspired by the psychedelic and improvisational vocabulary of Spiritual Jazz,we created two systems, COSMOGRAPH and BLOOM, that generated psychedelic wormholes. 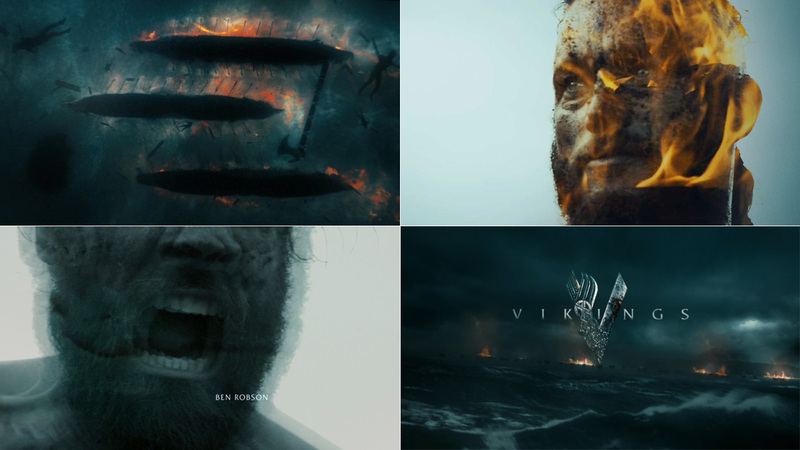 Both software systems output black and white generative visuals that received color treatments from the liquid light show. 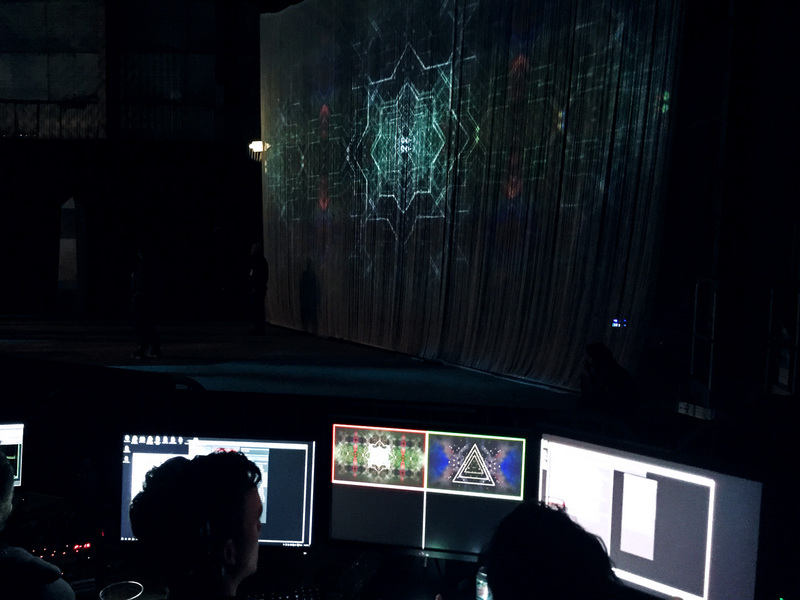 The COSMOGRAPH projected onto a massive string curtain while BLOOM erupted on a massive disc. 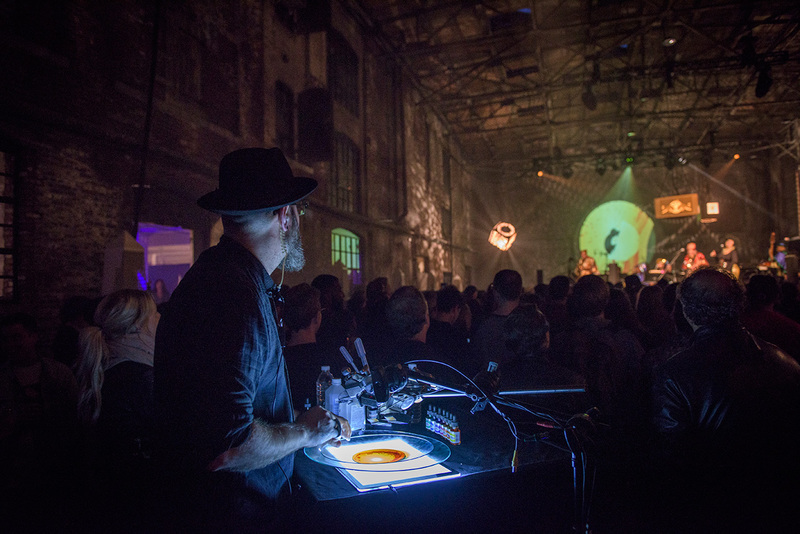 A Mill artist would “play” along with the band by creating a pulsing, swirling animated color palette built of inks, alcohol, oil and dyes squeezed between two pieces of clock glass. The same way it’s been done for 50 years. The same way it was done in Andy Warhol’s Factory. A live camera feed captured this performance and the software live composited into generative meshes, geometries and particle systems. We tapped the audio from the lead saxophone, the drums, the piano and the master mix for each band to create a suite of incoming data that each affected visual variables uniquely. We used Ableton and Live Grabber with a small mixing desk to parse the audio data and EQ it on the fly to drive the software. Inspired by Cymatics and psychedelic light shows, Bloom is an inky radial motion sculpture that erupts into life based on the music. 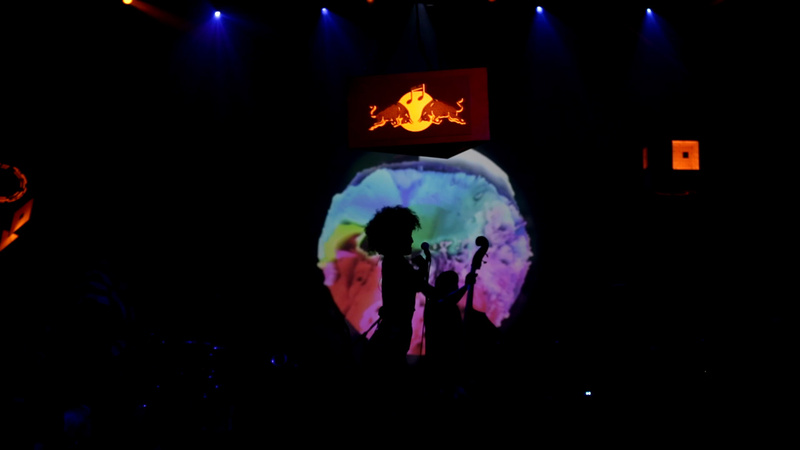 Built in TouchDesigner, the liquid light show was mapped onto a sound reactive mesh to create a cosmic-jelly-nova which acts like a real-time heartbeat built from the music. Designed to be a ‘translator’, Cosmograph creates a visual language for spiritual jazz inspired by Sacred Geometry. The system, built in Cinder, uses a mixture of signal processing, algorithms and design to produce mystical black and white geometries augmented through fractured versions of the liquid light show in real time.